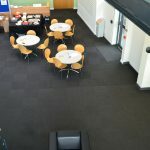 We were commissioned by Parkinson’s Builders to undertake a flooring project for Lancaster University. 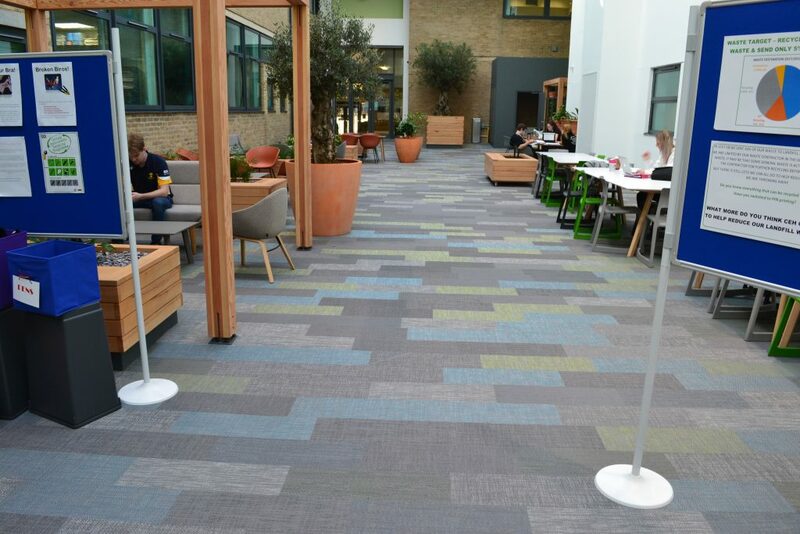 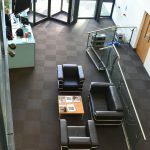 We supplied and fitted an environmentally friendly flooring – Bolon Silence Balanced Planks. 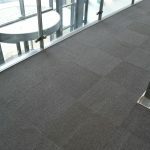 The unique weaving technique used to create this flooring gives depth and structure and generates stunning 3D effects and playful light reflections. 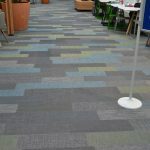 The flooring was split into four colours with two designs, one landscape and one portrait, to create a unique and effective pattern in The Atrium of the LEC Building. 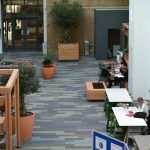 Having worked with Parkinson Builders on numerous occasions as well as the University, all expectations and requirements were managed perfectly and the whole project ran very smoothly.